Copyright 2019 © Bouresly. All rights reserved. The VirtaMed UroSim™ provides a realistic training environment for urologic procedures, including Transurethral Resection of the Prostate (TURP), Transurethral Resection of the Bladder (TURB) and laser treatment of benign prostatic hyperplasia (BPH) with Thulium and HoLEP. Surgeons are able to learn basic skills, practice advanced procedures at a self-guided pace and manage complications, such as bleeding, without risk to real patients. 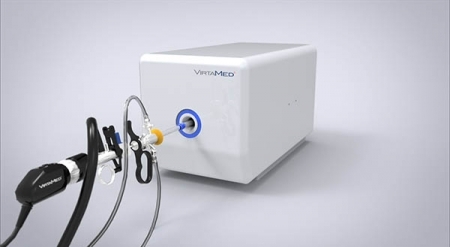 The VirtaMed UroSim™ is equipped with original instruments so a learner can gain proficiency handling a resectoscope, endoscope or laser fiber before performing a live procedure. The VirtaMed UroSim™ training modules include training for basic to advanced skills, from visualization of anatomy and instrument handling to controlling bleeding. The SimProctor™ self-directed learning resources include best practices, videos to help develop awareness of spatial relationships and ghost tools to demonstrate correct behaviors. The TURP full procedures module includes 8 virtual patients with large to small prostates and varying challenges. With the Laser BPH module, trainees can practice laser techniques such as vaporization, vaporesection and enucleation. The TURB module contains 4 virtual patients with multiple papillary and bladder tumors for removal. 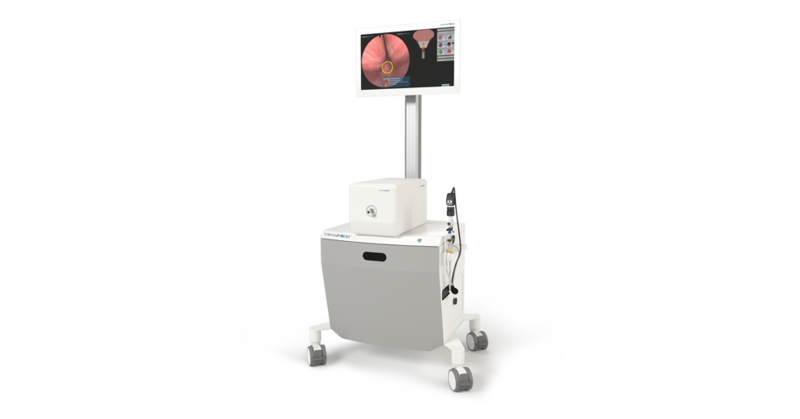 The VirtaMed UroSim™ is available on the Simbox platform, which provides realistic visual and tactile feedback. It can be purchased as a stand-alone model for mobile training or mounted on a display cart with a height-adjustable monitor. Each platform uses original resectoscopes and instruments with in- and outlet valves for fluid handling and different camera optics. Even the foot pedals for electrosurgical cutting, morcellation or coagulation function exactly as they would in the operating room. WHY CHOOSE VIRTAMED ENDOSCOPIC SIMULATORS FOR RESIDENT TRAINING? The VirtaMed simulator family incorporates highly realistic graphics, bleeding and fluid behavior with superb tactile feedback. Learners can access an endless variety of pathologies and anatomies based on MRI and CT data from real patients. The SimProctor™ feature delivers self-guided training for beginners, and all levels of learners are instantly and objectively assessed through expert-defined scoring. All of the simulators support multiple languages, which can be changed in seconds.